20 years and counting! We moved! Welcome to the Note from Marcy page. If you're here you should be there, i.e. in the new home of Betterbaking.com. After twenty years, we are delighted to be in our new website abode at MarcyGoldman.com. So please visit there and register for the Free Newsletter and Free Monthly recipe. 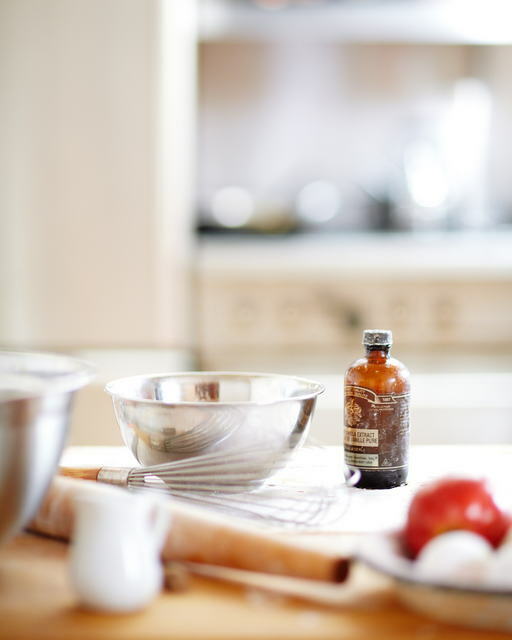 You can also still access the Complete Recipe Archives here (or until further notice). 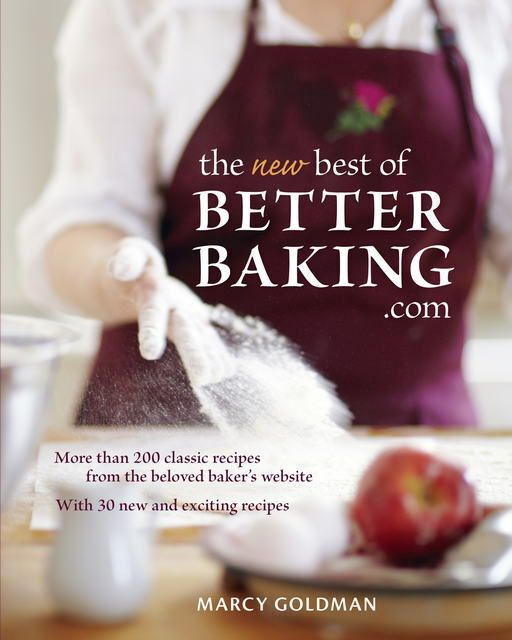 Please visit the new home of Betterbaking.com at www.MarcyGoldman.com. That's where you'll find the newsletters (circa January 2018 and onward) and the new Complete Recipe Archives (which has over 2500 recipes and all the new ones being created). 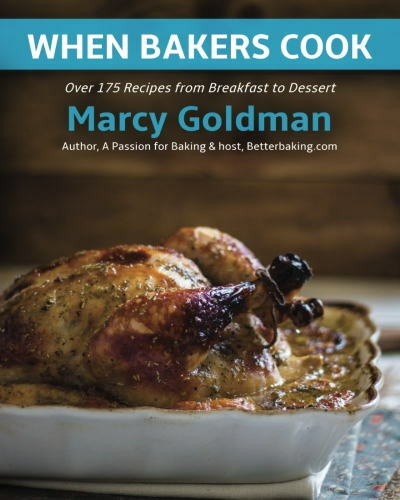 Please know that all my cookbooks are for sale in print (except Holiday Cookies which is only an ebook) as well as ebooks at Amazon, Chapters Indigo and orderable from your favorite independent bookstore. Remember you get 4 months free of BB with any book you purchase (just send me the electronic receipt). In the new year, any new cookbooks of mine will only come with ONE- one-month free of BB Recipe Archive access so if you want to get the 4-month deal, now is a good time to purchase any of these books. All my books are available in print or e-book except for Best Holiday Cookies which is an e-book only. So many great cookbooks to choose! Essays to tickle your funny bone, wake up your inner baker, twinge on your heartstrings, or make you smile and say, �I�ve know the feeling; I know the place�. 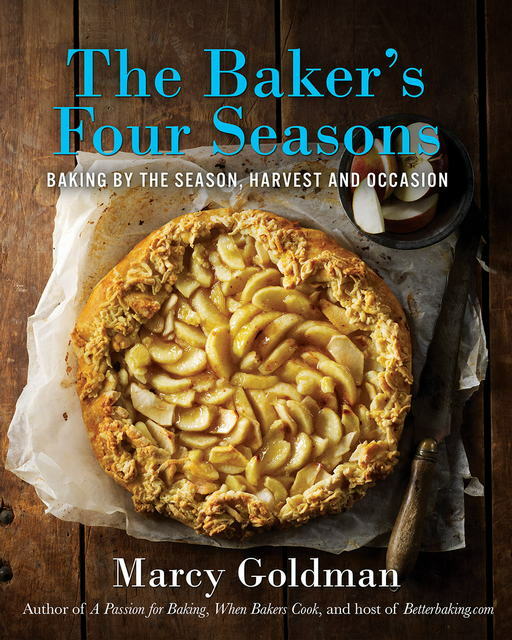 If you missed an essay, or a season in baking or inner sensibility, we invite you to stroll through our archived Notes From Marcy. A Note from Marcy - July 2005 - The Journey of the Journal plus Twix Bars!